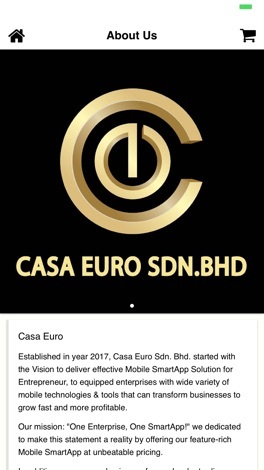 Established in year 2017, Casa Euro Sdn. Bhd. started with the Vision to deliver effective Mobile SmartApp Solution for Entrepreneur, to equipped enterprises with wide variety of mobile technologies & tools that can transform businesses to grow fast and more profitable. Our mission: "One Enterprise, One SmartApp!" we dedicated to make this statement a reality by offering our feature-rich Mobile SmartApp at unbeatable pricing. In addition, we carry on business of cross-border trading, we trade in and distribute beverages and other diverse products sourced from third party producers as well as our own production. 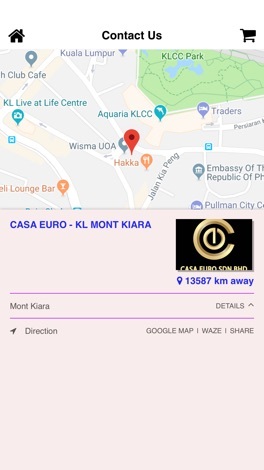 We also provide financing, processing, storage and other services in Malaysia and SEA region. Add some cuteness to your messages with Beri. He laughs, cries and even punches in this set of 12 original bear stickers. myBrose - stay in touch with the latest company news in the Brose Group. myBrose provides taylormade information: personalized news channels, localized services, team communication. myBrose is available for private and business smartphones. 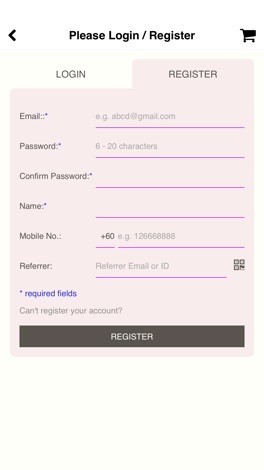 We update the app regularly to improve quality, usability and functionality.